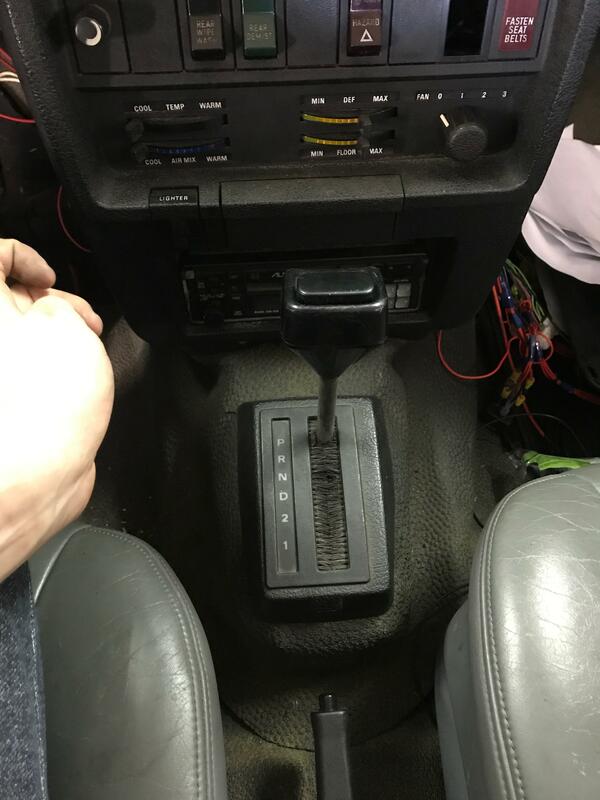 LucaCarMods is still working on the development of the Volvo 240 1UZ 4.0 V8 Plug and Play swap kit. 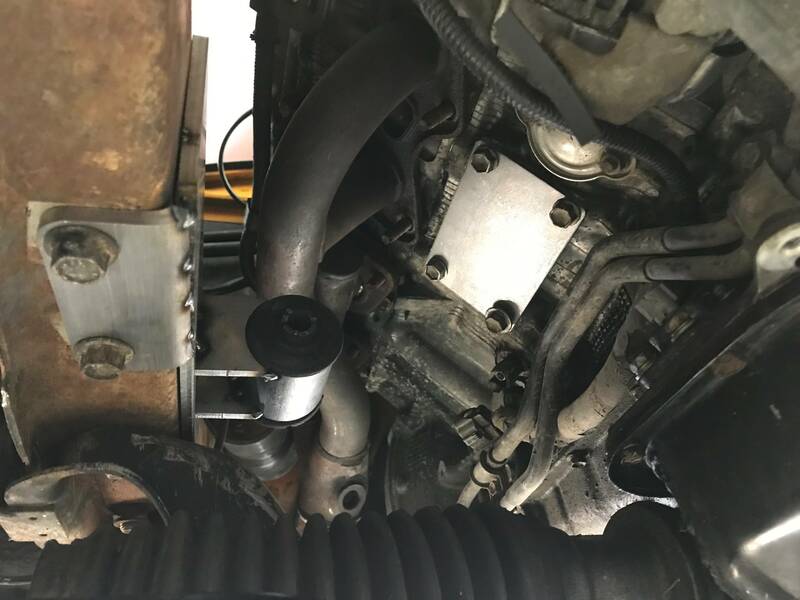 The goal is to design en full Plug and Play swap kit that is easy to install and doesn't require a lot of modifications to your Volvo 240. Another important aspect is the use of original Volvo parts. 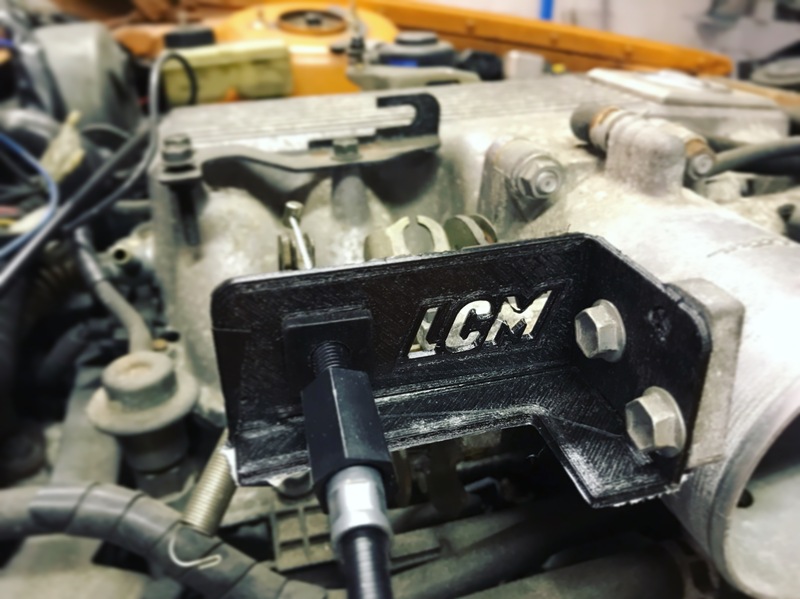 The LCM 1UZ V8 Swap kit will utilize a lot of original Volvo parts in the kit to maintain the Volvo 240 looks and keep costs down. The plastic prototype worked like a charm. The first batch of Stainless Steel LCM brackets is on it's way to our workshop to be TIG welded. This kit will utilize the original Volvo Throttle cable. This kit contains 4 different items to modify your Volvo 240 shifter to work with the 1UZ automatic transmission. The prototype needs a bit of tweaking but it's almost ready for production. The great thing about these mounts is that the engine rests on the Volvo 240 chassis instead of the subframe. This makes maintenance a lot easier. 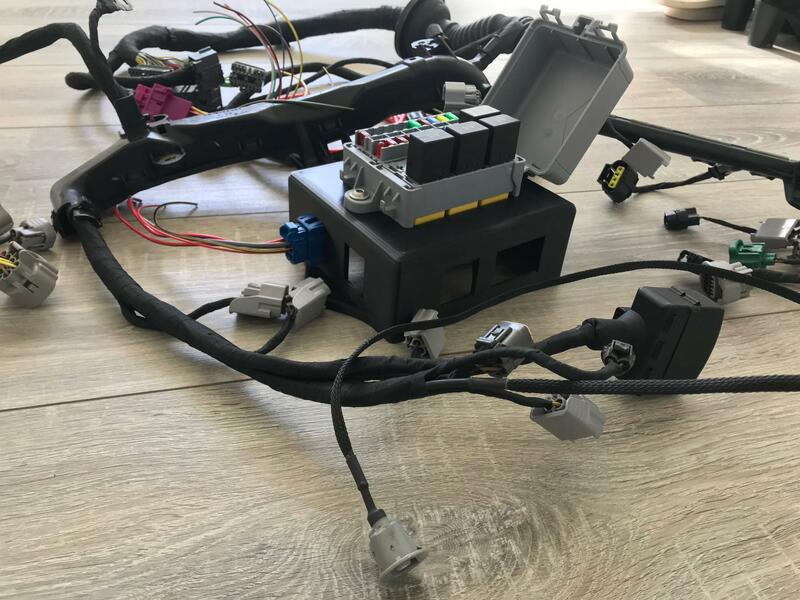 So far the wiring harness is the only thing that we didn't design ourselfs. There already is a great product on the market so we decided to use this instead of designing it ourselfs. The wiring harness comes with a fusebox and a manual on how to wire it up to the Volvo 240 wiring loom.